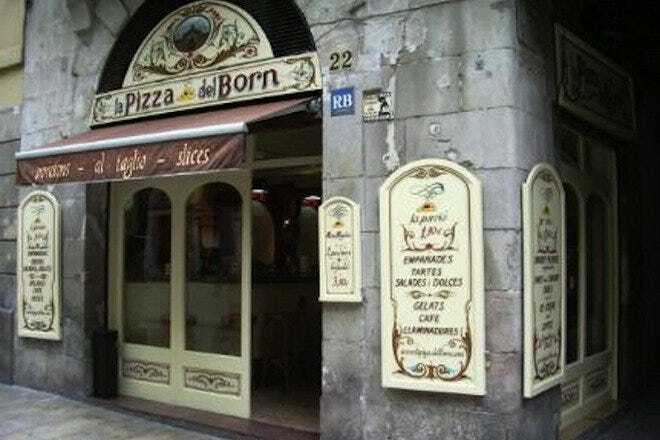 Barcelona's trendiest and chicest neighborhood, the Born is a hot spot for fashionistas, foodies and hipsters. It's one of the best place to browse classy boutique shops, pick up one of a kind accessories and sample tasty spices and ingredients at a mix of specialty food shops. 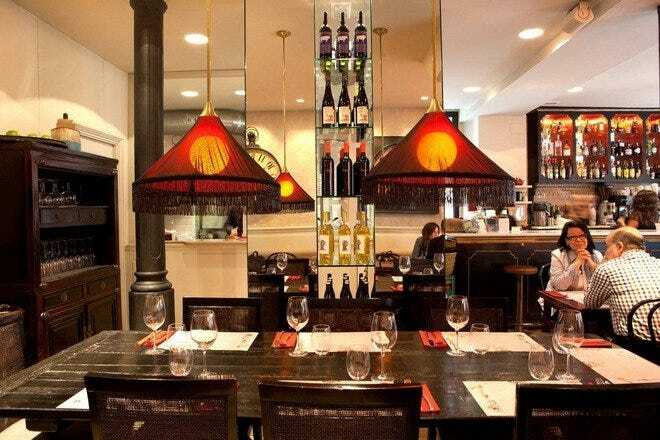 If you're looking for tapas restaurants then Passieg Del Born has a string of delicious options where Javier Bardem was even spotted sipping sangria one summer's eve. Santa Maria Del Mar is in the heart of the Born and was built between 1329 and 1383. The Church was built at the height of Catalunya's Maritime and Mercantile era and is a fantastic example of Catalan Gothic. The Basilica is located at the bottom of Passeig de Gracia right beside the Flame. 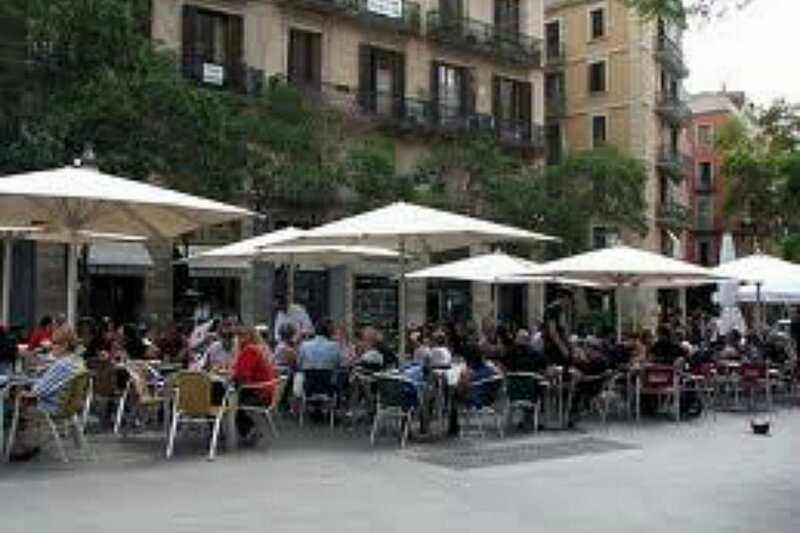 Montiel is just one of the Born's many delicious places to dine. 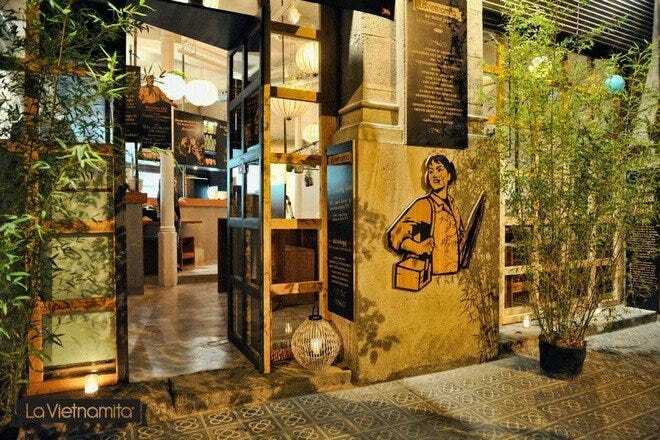 If you walk up Princessa Street or Calle Comerc, you'll stumble upon a slew of high-end restaurants with a young and chic flare. Comerc 24 is one of the Born's Michelin Star restaurants and it's just down the street from one of the best Argentinean locales in the city, El Foro. The Born is ideal for fun, lively bars and parties that last until the sun comes up. Magic is particularly great if you're planning on dancing until 6am and if you want to have a few tasty cocktails at one of the Born's most well known bars, then check out Mix on Comerc Street. But be sure to take off the sandals and throw on the heels, as there is a dress code. 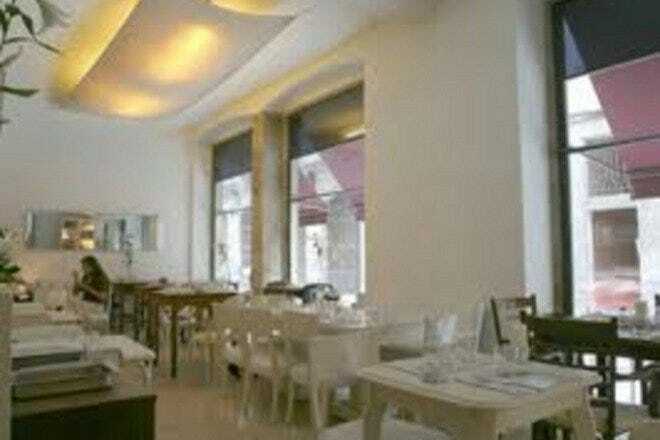 A cool, boutique and affordable hotel on the edge of the Born just up from Passeig Del Born. If you're looking for a fun place to stay in a clean, young and hip environment, then Chic & Basic is an ideal option. This is a small hotel yet the rooms are decently sized and come fully equipped with the essentials. The Born is the best area in the city if you're looking for high-end one of a kind accessories or clothes. Agua de Mayo is an excellent shop if you're looking for dresses or more elegant clothing. Maje is also one of the Born's well known places to frequent as is Viali if you're looking for trendy shoes.